Whether you read the comics first or came to its zombie-infested world through the TV show, The Walking Dead has no shortage of horrors. Missing children rediscovered as reanimated corpses. A wall of gnashing decapitated heads in fishtanks. Cannibals. Postnatal parricide. But for all the elaborately grisly terrors that Rick Grimes and his band of survivors have endured, one of the most upsetting was also one of the simplest: a man and his wire-wrapped baseball bat. 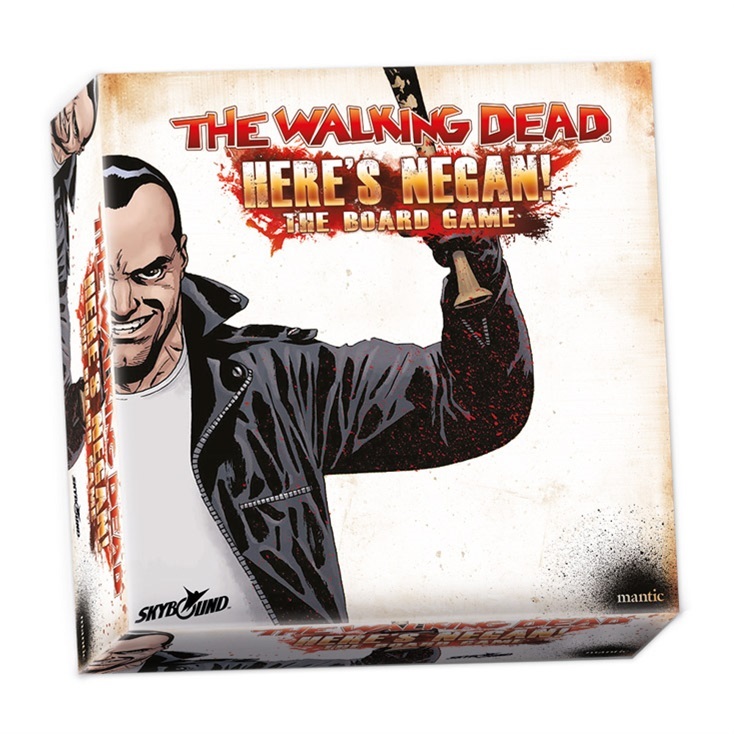 Negan and his wooden BFF Lucille made such an impact (multiple impacts, in the case of one unfortunate much-beloved character) in their appearance in The Walking Dead’s main storyline that the leader of the Saviors’ backstory was later explored in standalone spin-off volume Here’s Negan. 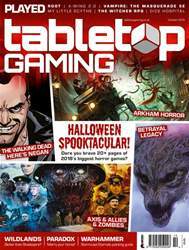 Now, the comic has been loosely adapted into a dungeoncrawling board game of the same name, itself spun out of The Walking Dead: All Out War in an attempt to soften some of the miniatures gameplay.